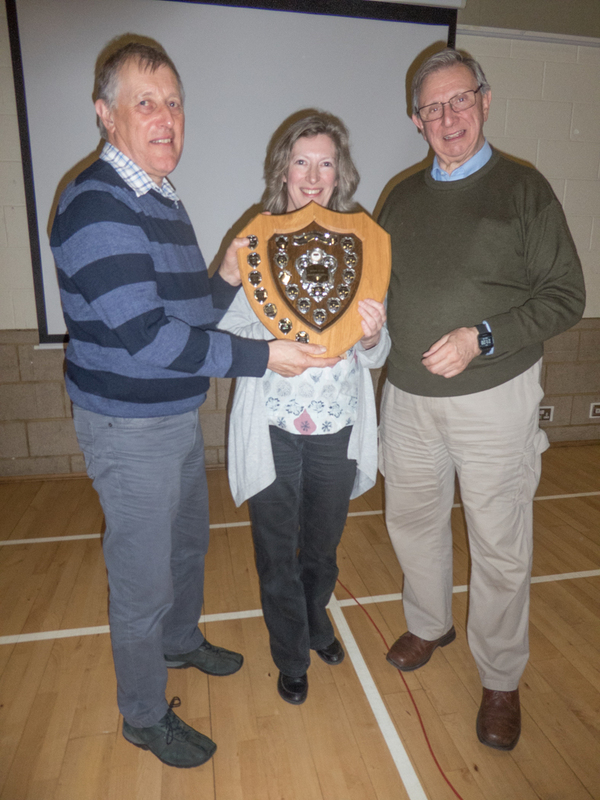 After a very close result, the 2017-18 Melbourn Trophy was won by Melbourn (215) closely followed Cambridge New Members (214), Biggleswade (205) and Swavesey (198). Our sincere thanks go the the Judge, Daphne Hanson DPAGB, APAGB, for her excellent and perceptive judging. Melbourn & District PC are particularly pleased because, despite establishing and hosting the competition, we haven’t won since 1974!. 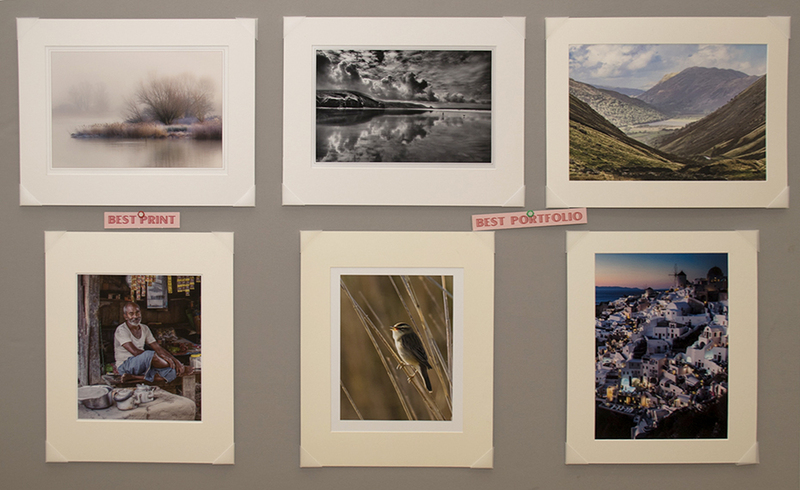 Congratulations are also due to Swavesey for winning both the best Print Portfolio Award and individual print (see below), also judged by Daphne. 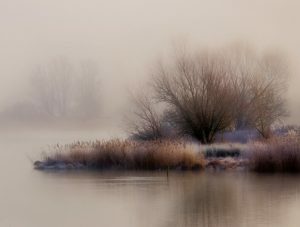 The Melbourn & District Photo Club Committee would like to take this opportunity to sincerely thank all participating clubs for taking the time to compete in the Melbourn Trophy for another year. The 2016-17 Melbourn Trophy was won by Stevenage (213) closely followed by Ware (207), Cambridge New Members (197) and Shillington (187). Our sincere thanks go the the Judge, Chris Palmer FRPS EFIAP DPAGB APAGB, for his excellent and perceptive judging and for presenting the award, along with our Chair (David Gray), to Stevenage – a very well deserved win. 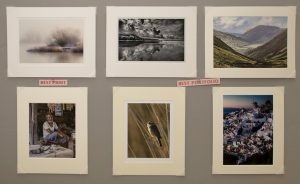 Congratulations are also due to Stevenage for winning the Print Portfolio Award also judged by Chris Palmer. 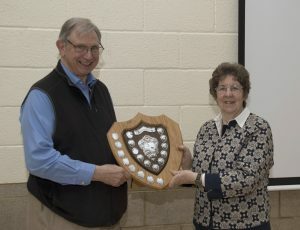 The 2014-15 Melbourn Trophy was won by Shillington (218) closely followed by Hitchin (214), Swavesey (209) and Gamlingay (207). Our sincere thanks go the the judge Vic Hainsworth ARPS DPAGB, Bob Norris EFIAP APAGB for presenting the prizes and to all the clubs that took part this year.